Looking for more free events? 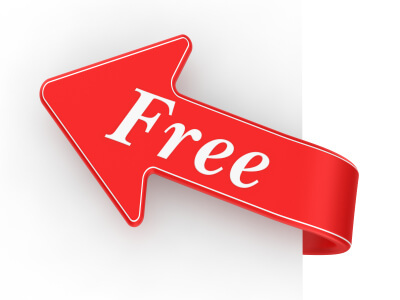 Check out our Free Events Listing Page. Here are the free GRE events we’re holding this week.